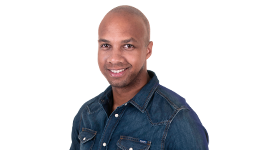 Ryan A has the latest showbiz news, fun competitions and Better Music to make your Home Run enjoyable! Catch up on all the latest news and gossip right now at goqradio.com! What’s the best thing about presenting on the Radio? Too many answers for this, great listeners! Tell us one thing that may surprise us about you: I was a car mechanic, back when I was told to have a trade under my belt! Other than being a radio presenter, what other jobs would you like to have a go at? Presenting a game show on TV ! What was the name of your first pet? Bouncer, a rabbit! Wasn't the dog I asked for. What was your nickname at school? Let's not get into that. 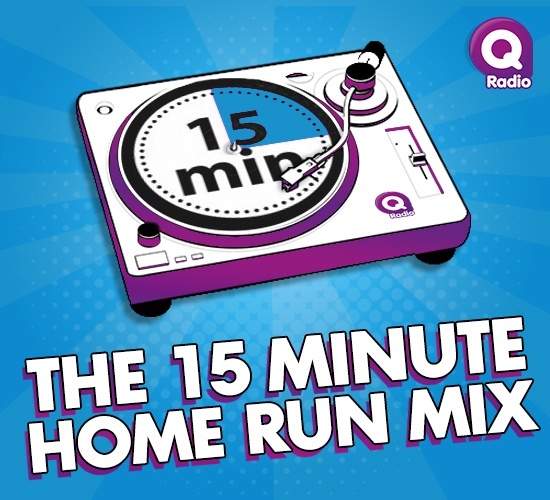 Click below to listen again to Ryan A's 15-minute Home Run Mix. 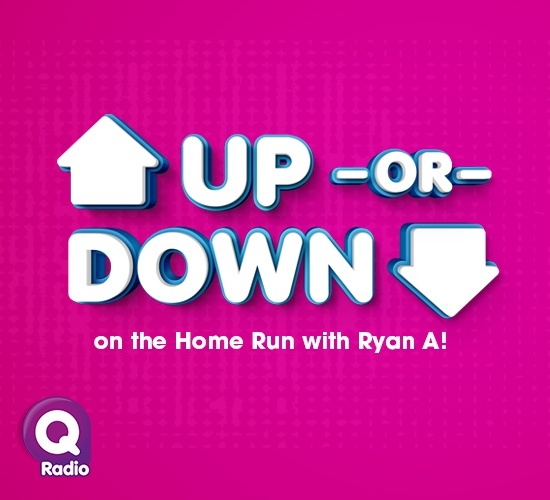 Play "Up or Down" with Ryan every weekday to win money!